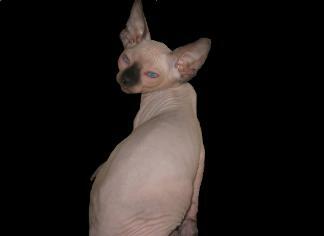 acquired disease that most often affects middle-age cats, but has been seen in very young cats as well. blood clot in the heart, having displayed no symptoms of ill-health. perform its job and the heart eventually fails. preferably with a Board Certified Veterinarian Cardiologist. scanned annually and that Adult Pet Sphynx be scanned every 2-3 years. 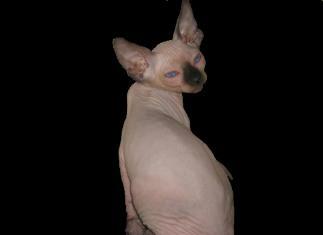 breeders that are scanning their breeding cats. at around 1yr of age and annually thereafter. 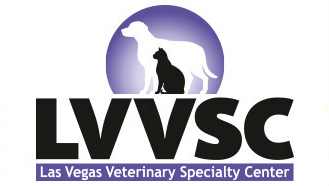 your cat scanned in the Las Vegas, Nevada area.